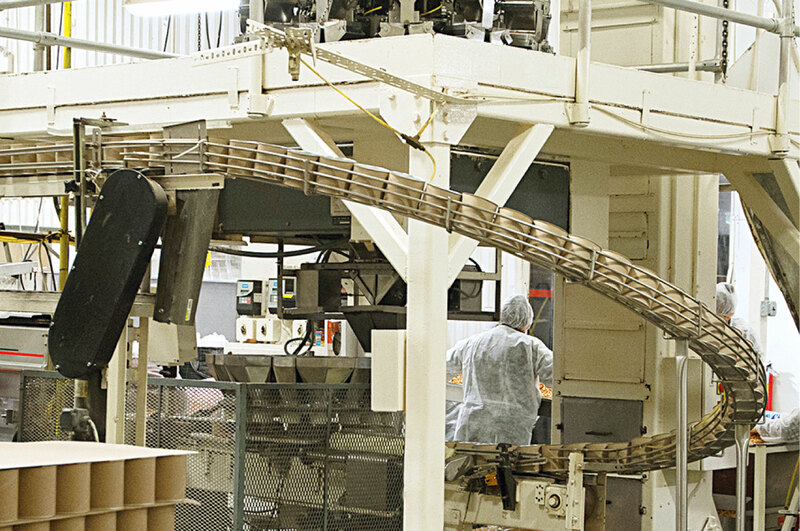 Manufacturing: Star Snacks state-of-the-art processing and packaging facilities features highly-advanced production capabilities and quality assurance protocols enabling us to rank as a top provider for our partners. 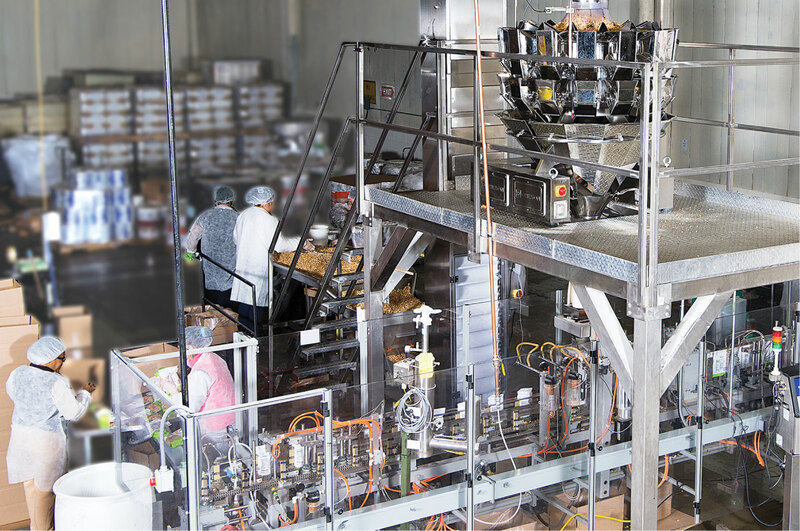 Star Snacks’ serval hundred thousand square feet of manufacturing and warehousing complex ensures the efficiency of our large-volume and high-capacity production. 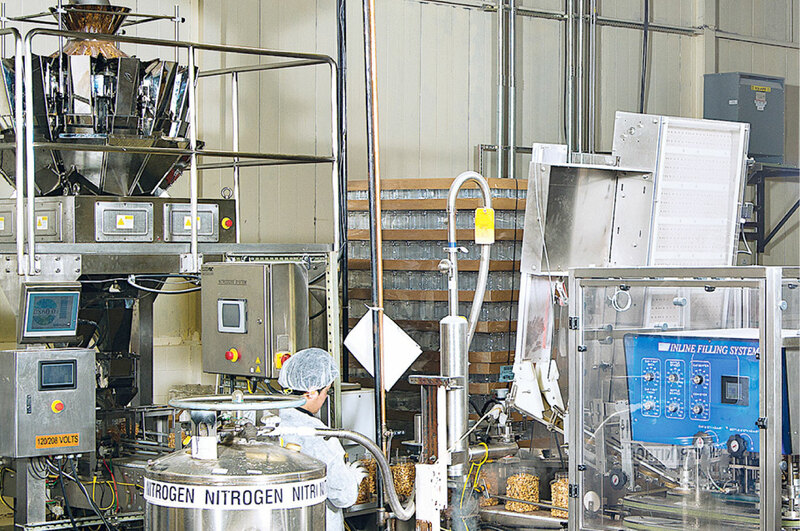 Star Snacks commitment to the highest standards of safety involves an expertly trained QA team that oversees every aspect of production and ongoing testing to ensure the safety of all our products. Additionally, Star Snacks has invested in innovative practices that are environmentally conscious. Our company has time and again been awarded for its efficiency and safety. We are proud to be an SQF certified operation. 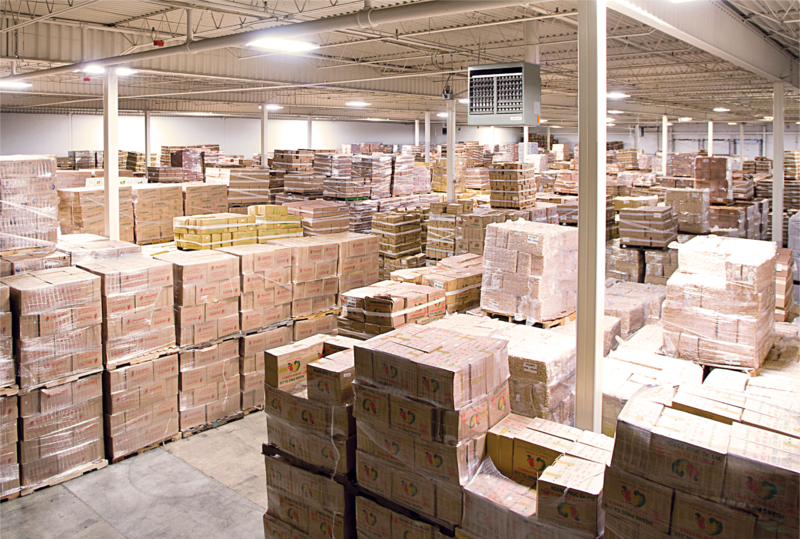 Warehousing: Star Snacks boasts modern warehousing located in the United States. We carry the added advantage of being New Jersey based in proximity to major highways, distribution centers and ports. In recent years, healthier snack alternative products have become increasingly popular. Recognizing this trend we offer more fruits and nuts as less sugary alternatives. New products and flavor profiles are constantly being developed to meet our clients’ needs. We can easily and quickly customize products and product lines for our clientele. We can also create new products to meet our clients’ requirements and flavor profiles. Our worldwide network of contacts permits us to easily source virtually any product.